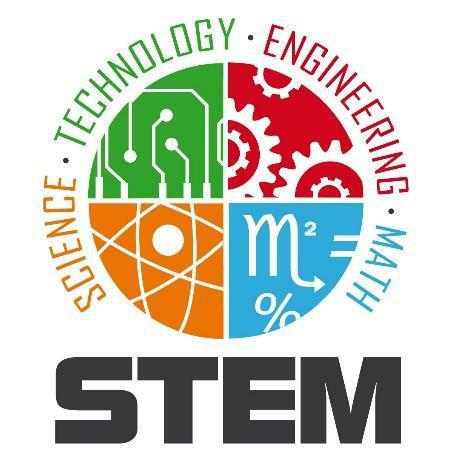 STEM subjects (science, technology, engineering and mathematics) are the foundations of the industrial and corporate world. These are some of the most important subjects in providing a skill-set that is in high demand by employers, and are considered vital for all young people in an increasingly science and technology driven society. Though these subjects can be challenging and sometimes overlooked by students, there are plenty of opportunities on offer for motivated individuals to develop their abilities in real-world situations. Students can gain technical skills they'll need for a lifelong career. In school, we encourage students to develop the ability to problem solve by combining their knowledge and skills from each of these separate subjects; after all, that is how new discoveries and advancements will be made. Whether that be in making a Formula 1 car accelerate and brake even faster, getting a space station to a far-away part of our universe, making a medical breakthrough that will save countless lives or designing transport systems that are more environmentally friendly. All of this will be in the hands of future generations but they will need the knowledge and skills gained from STEM subjects.